Home Routes / Chemin Chez Nous - Canada's Premier House Concert Network | Home Routes/Chemin Chez Nous was incorporated as a not-for-profit arts organization in February of 2007. Our mandate is to expand the performance infrastructure for folk music including the development of house concert circuits, urban folk clubs, traveling folk shows and the animation of new folk festivals. Home Routes / Chemin Chez Nous – Canada's Premier House Concert Network – Home Routes/Chemin Chez Nous was incorporated as a not-for-profit arts organization in February of 2007. Our mandate is to expand the performance infrastructure for folk music including the development of house concert circuits, urban folk clubs, traveling folk shows and the animation of new folk festivals. 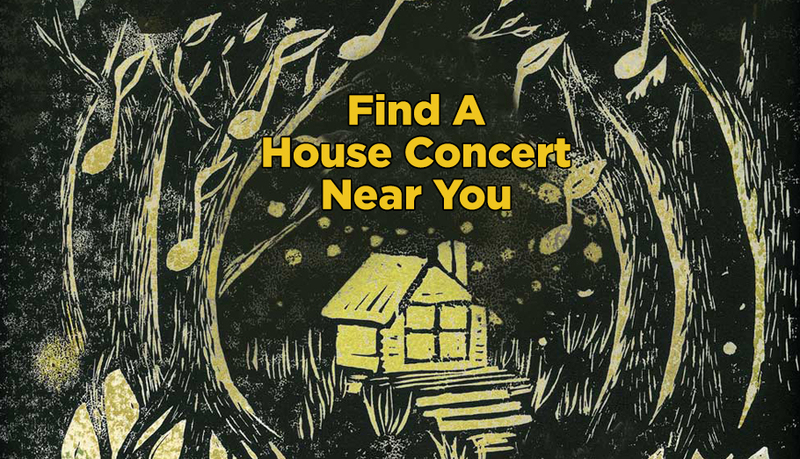 House Concerts are a great way to interact with world-class musicians and bring together friends, family and members of your community. Learn how you can be a volunteer host with Home Routes! I Want To Host Concerts! Are you a performing artist that would like to tour on one of our Home Routes / Chemin Chez Nous house concert circuits? We welcome submissions from acoustic based professional artists of all folk / roots & classical genres.